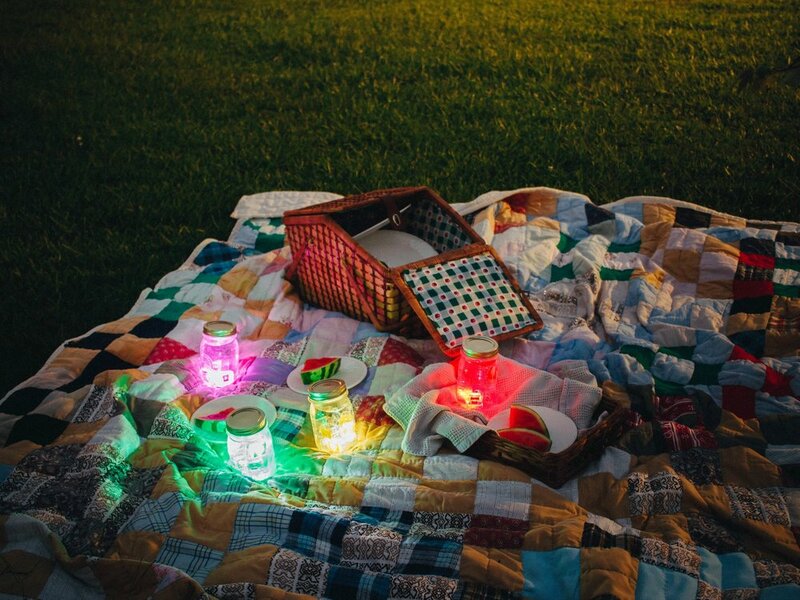 We are pretty sure you may have a few mason jars lying around, so why not fill them up with water and plop in a few Glo Pals for a magical night picnic beneath the stars! 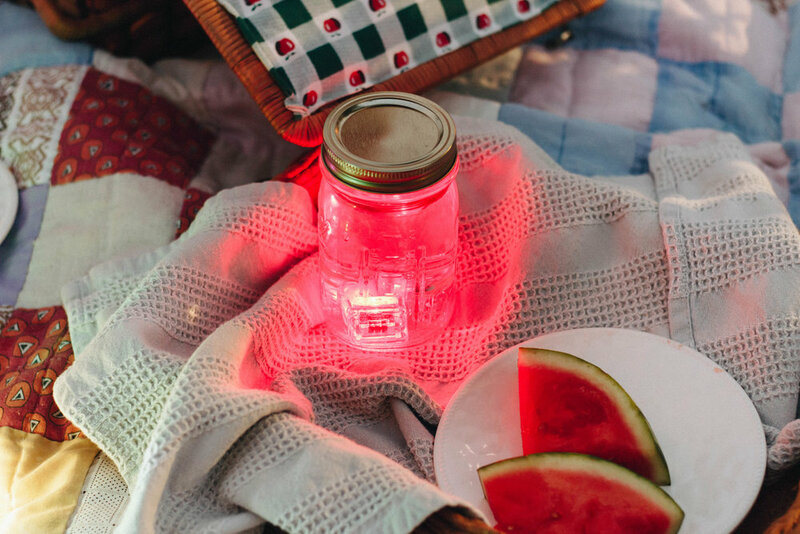 Spread out a picnic blanket, add some juicy watermelon slices, and set your glowing jars all around for an evening filled with storytelling, constellation finding, and delightful family memories! Fireflies will definitely be competing for the best GLO! 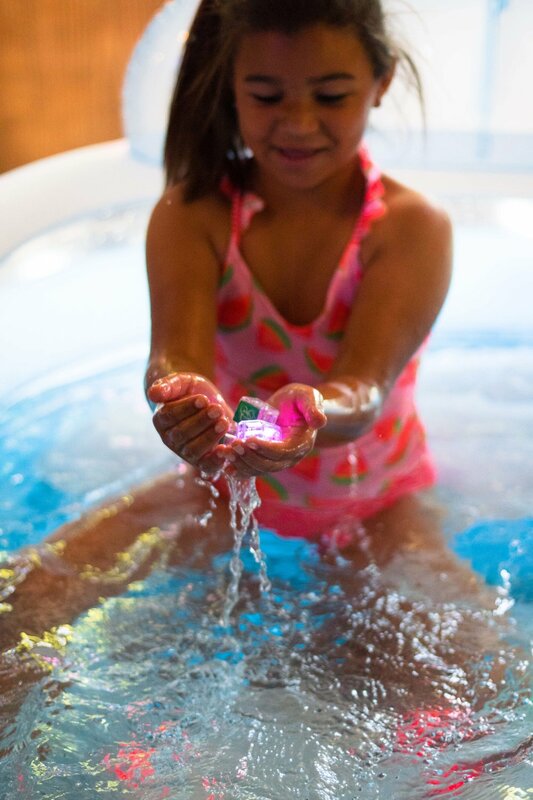 Jump in a late afternoon pool to cool off from a hot day, and toss in some Glo Pals for some extra fun! Indoors on a rainy day, or needing an activity to do with the kids on the weekend? 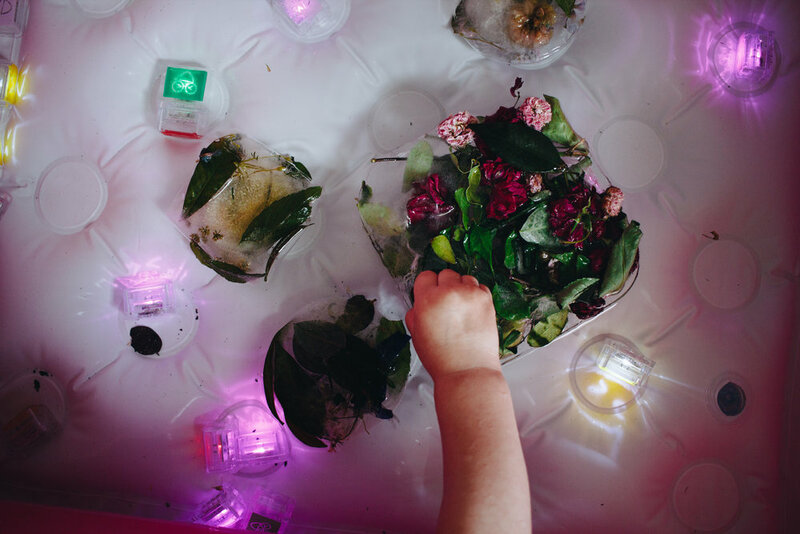 How about a sensory bin? 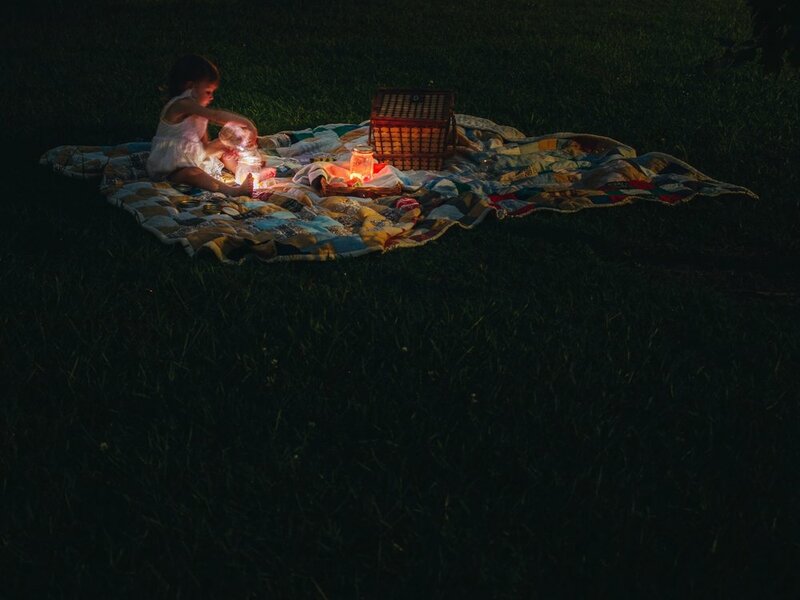 We've got lots of ideas to get you started!